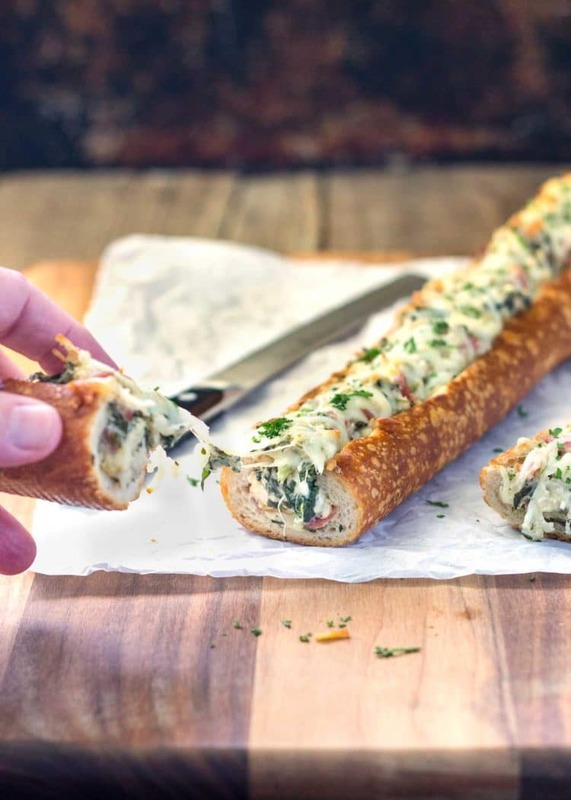 This easy, cheesy, creamy Feta Spinach Stuffed French Bread is deliriously rich and tasty. It reminds me of a Greek spanakopita, but all stuffed inside a wonderful loaf of sourdough bread. Sliced, it’s a perfect appetizer for parties! I love cheese and this is loaded with it. Cream cheese, lots of feta and mozzarella. 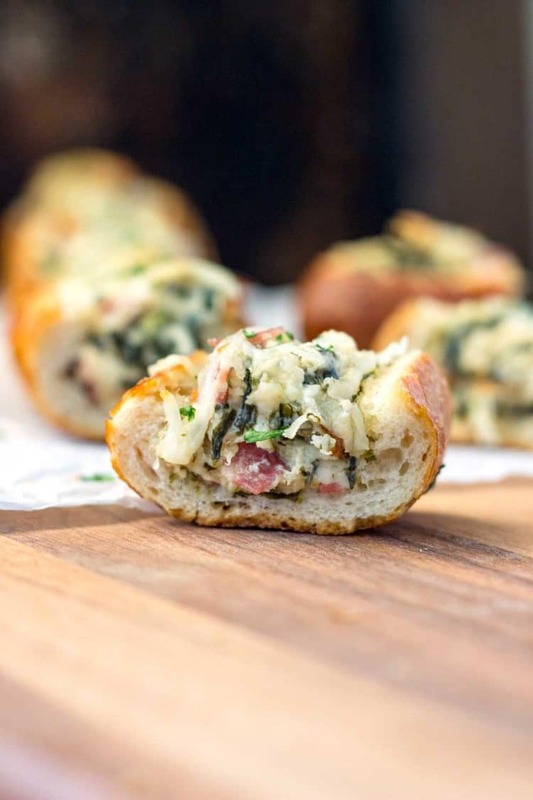 Chopped salami and spinach are added to the mix, then are stuffed and baked inside bread. Sounds good, right? How goes it everyone? 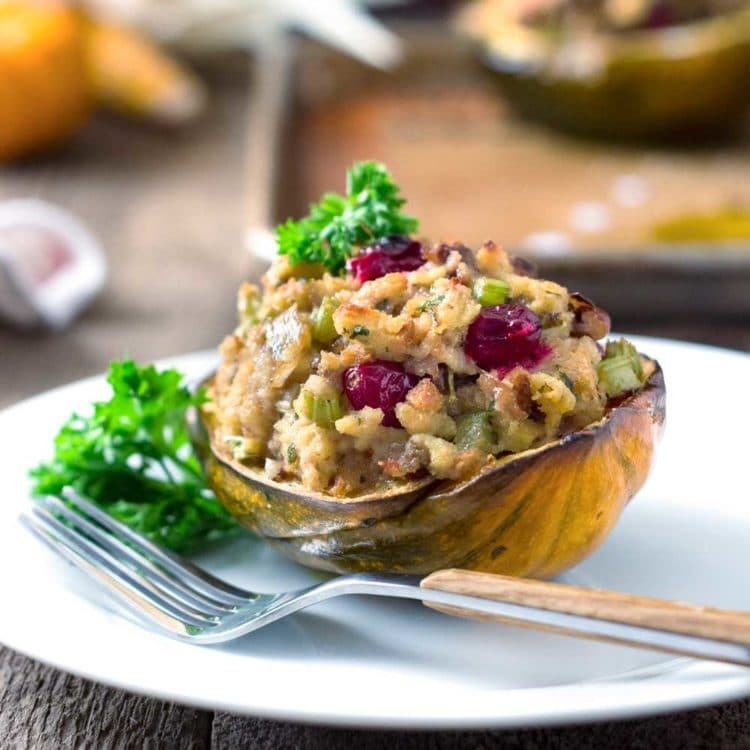 Got your plans for the upcoming holidays food wise? 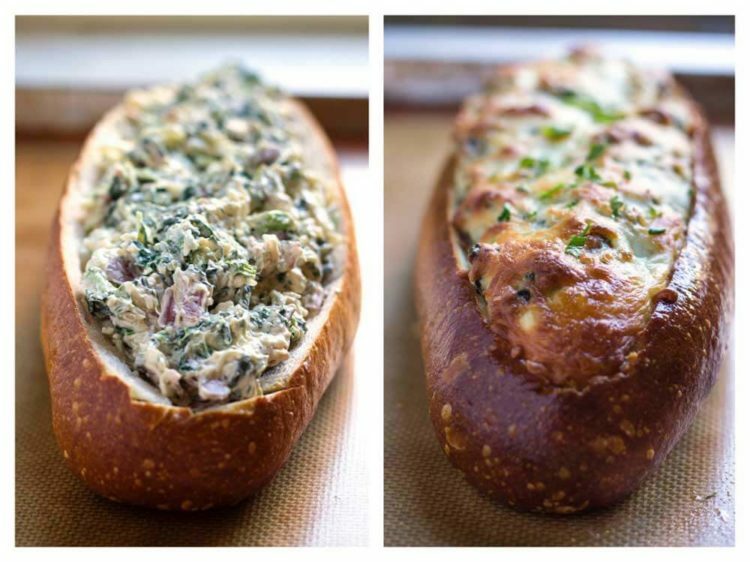 I’ve got a great one for you with this Feta Spinach Stuffed French Bread. My first thoughts when wanting to make spanakopita was the crunchy exterior the sheets of phyllo dough get after baking. That crunch was what I was looking for in these. Well what I thought was phyllo dough, or fillo, however you want to spell it, was puff pastry sheets. That wasn’t going to work, so a fresh loaf of french bread would do. I sliced the top off horizontally and scooped out the interior bread leaving a wonderful crust container. 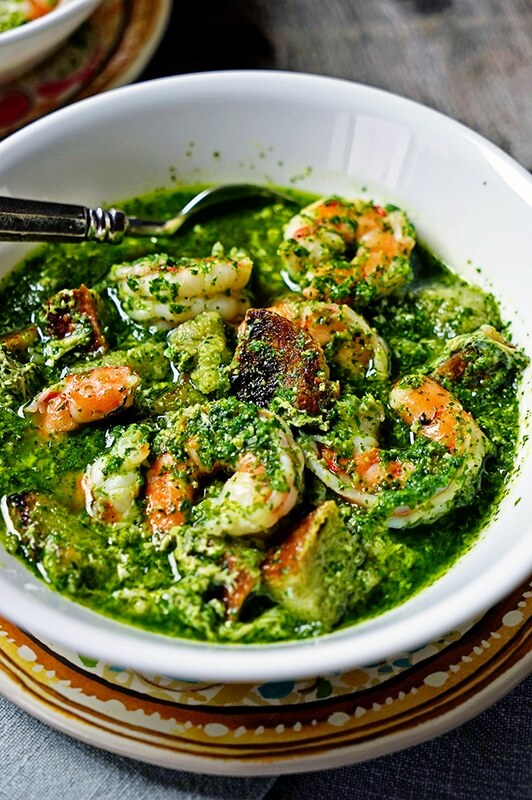 I used the torn bread for a new batch of my Portuguese Bread and Garlic Soup with Cilantro and Fresh Shrimp for dinner. Waste not want not, right? Playing off the Lipton Onion Soup mix recipe for dip, I added feta, mozzarella, chopped spinach, salami and few other goodies. Stuff the loaf, sprinkle even more mozzarella on top and in the oven it went. Now feta cheese is a little on the salty side, so if that is a possible issue for you I would use half of the onion soup mix, or 2 teaspoons dried onions. What came out of this was a supremely delicious and creamy filling all wrapped in french bread. 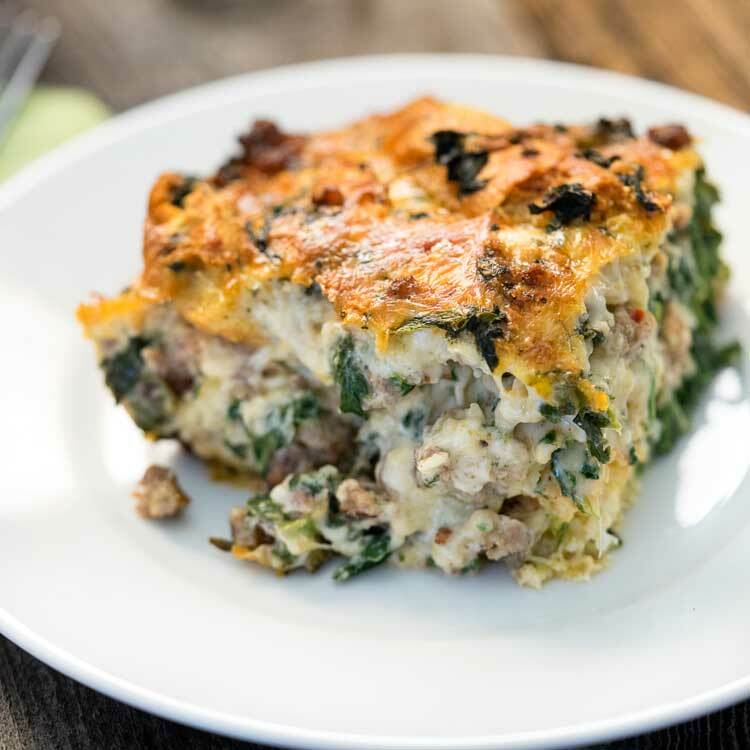 The exterior was crispy crunchy, and the thick, creamy spinach filling was exactly what I was hoping it to be – all the makings of a spanakopita filling! So I did a taste testing with friends that evening. I made this two different ways, well really in two different sizes of french bread. The results were super, with some loving the larger loaf version and the others digging the smaller baguette version. Both agreed the feta spinach filling was off the hook good. I’ll leave it up to you which size bread you want to stuff. 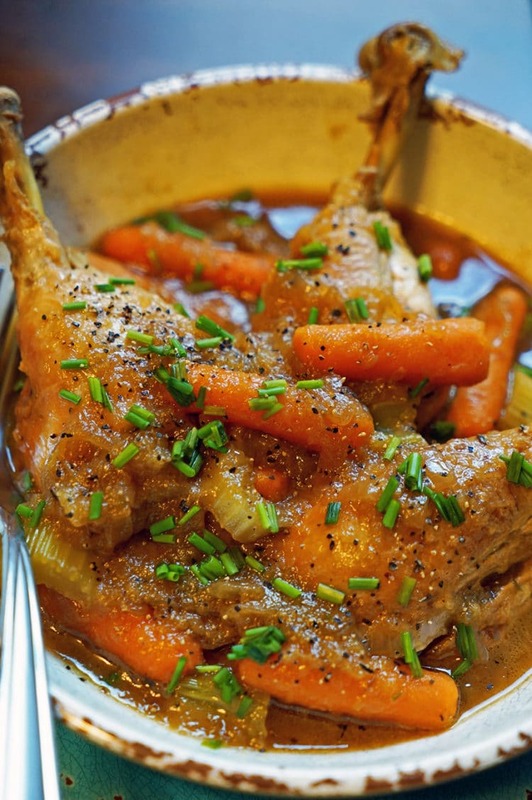 This recipe makes enough for two French bread loaves or four baguettes. Either way this is a killer tasting appetizer. If you like this type of filling using spinach, check out my Spinach Potato Nests, or in this dip Roasted Garlic, Spinach and Artichoke Dip, Enjoy! This recipe was first posted on Kevin Is Cooking on October 28, 2016 and has been updated with a new video. Nutrition information is based off 2 french bread loaves with filling. 12 slices per loaf for 24 slices. Preheat oven to 350°F. Thaw frozen spinach and drain in a sieve, pressing to extract excess water. 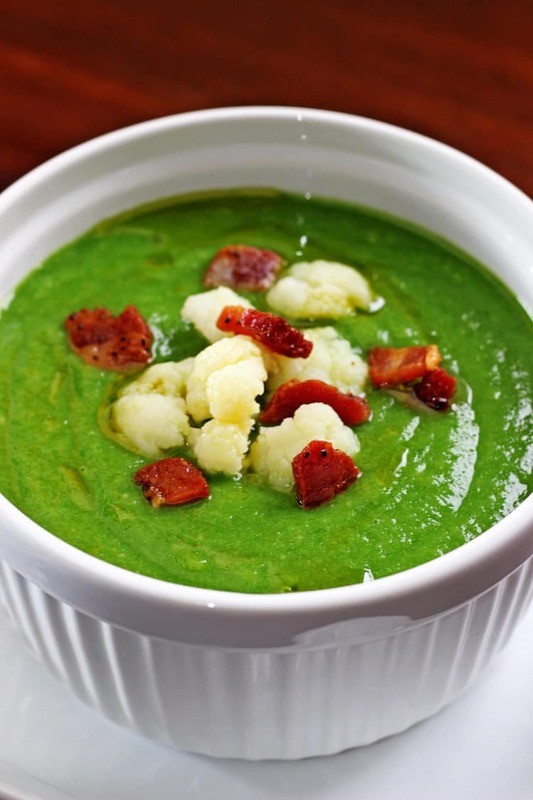 Place spinach in a bowl and set aside. Sliced the top off the loaf of bread(s) horizontally and scoop out the interior bread leaving a wonderful crust container. 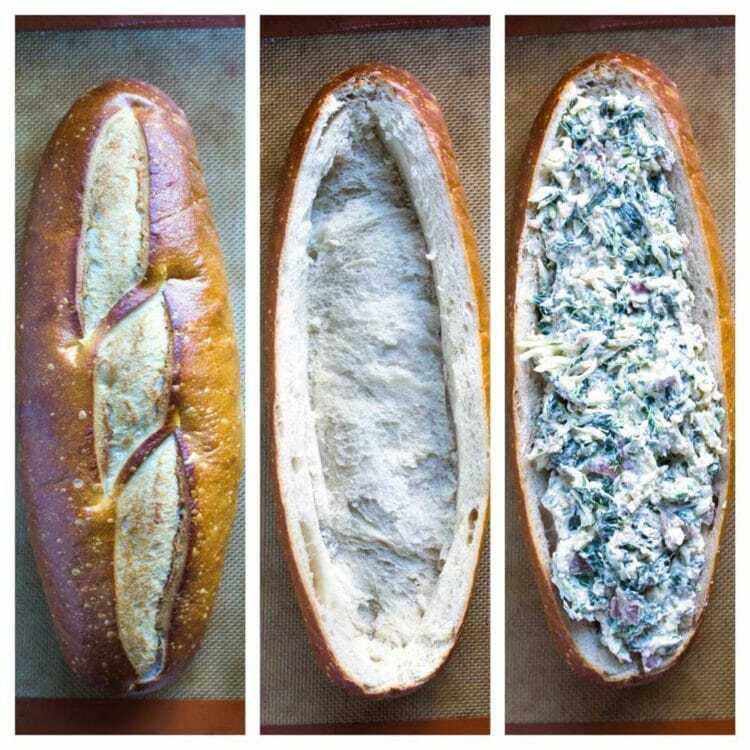 Save inside bread pieces for other use. In a mixing bowl add the cream cheese, mayonnaise, sour cream, onion soup mix package and black pepper. Mix to blend and add 1 cup mozzarella and the feta cheese and mix. Next add the spinach and salami. Stir to combine. 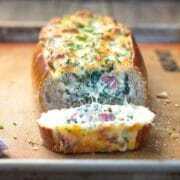 Divide the filling between loaves of bread and top with remaining 1 cup mozzarella cheese. Bake for 20-24 minutes until top is golden and bubbling. Allow to cool slightly before slicing. Feta cheese is a little on the salty side, so if that is a possible issue for you I would use half of the onion soup mix, or just 2 teaspoons dried dehydrated onions or 1 teaspoon onion powder. I used a 15 oz package of Gallo Italian Dry Salami slices and chopped them. It was 24 slices total for the recipe. I made this tonight for my husbands friends. I did everything exactly except add about a clove of minced garlic to it. It tasted good but we found it a bit saltier than I would have liked. I think I’d use half a soup packet instead next time. Otherwise very delicious. Hi there Niaomi and thanks for the feedback. Understandable as feta is a little on the salty side. While we enjoyed it I’m sure many, like yourself might find it on the salty side so I made not of that in the post and recipe. Thanks for trying it and letting me know. Have a wonderful holiday season! I think I’d be eating this for breakfast – or any time of the day. What I would give for some sourdough bread! I’m having serious withdrawals! Funny I’m just now reading about your Salvador adventure! So picturesque and those baiana women and their dresses. So amazing! I feel ya on wanting sourdough bread and other foods I’d usually eat while on a vacation. Nothing quite like the one year adventure you’re on, though after 2-3 weeks I’m ready to cook and eat some of my favorites. Stuffed breads are my favorite kind of appetizer Kevin! And this one looks delicious!! Pinning this one for the upcoming holidays! Have a great week! Thanks Mary Ann. Personally I’d go baguette for the holiday parties, it lasts longer! Wow this looks like a meal to me, fantastic Kevin , so much goodness inside this crispy french bread 🙂 pinned! Thanks Farida. It could be a meal, huh? I know I was fairly stuffed after all the taste testing! Oh good God, Kevin! I just about fell out of my chair! This looks totally amazing! 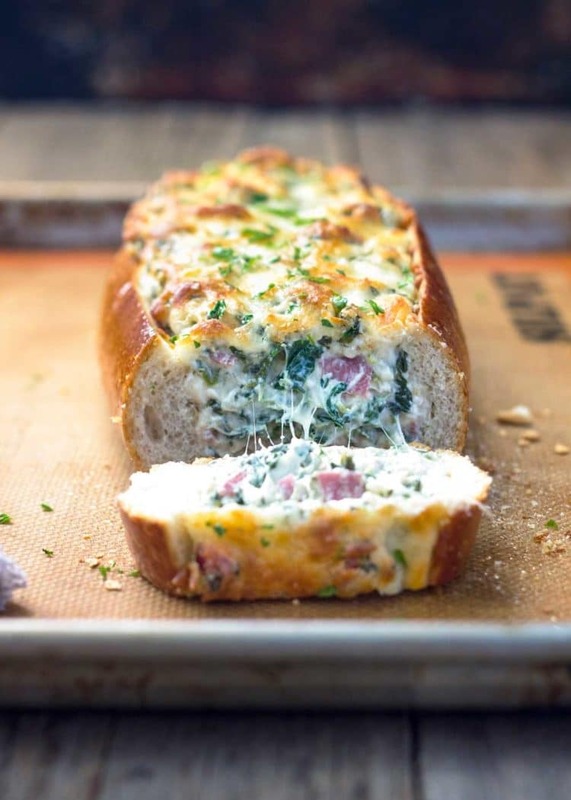 Warm crusty bread, ooey-gooey cheese, cream cheese (I have a love affair with cream cheese), spinach, salami… my mouth is literally watering! I would definitely be in danger of eating this entire loaf all by myself. does it have to thaw before baking? Does it turn out just as good or kind of soggy? Thanks for replying to my questions. My thoughts on that, since I have never done it, would be to thaw completely uncovered and hopefully it doesn’t get soggy. Let me know too, I’ll add the notes here for others! 🙂 Thanks Deanna! I’m a big lover of spanakopita, with the spinach and feta, and this look really good Kevin. I can envision this being put down in the centre of the table at a party, with plenty of hands reaching for a slice. Nice one Kevin! Slice it and dig in. Have a great weekend Matt. 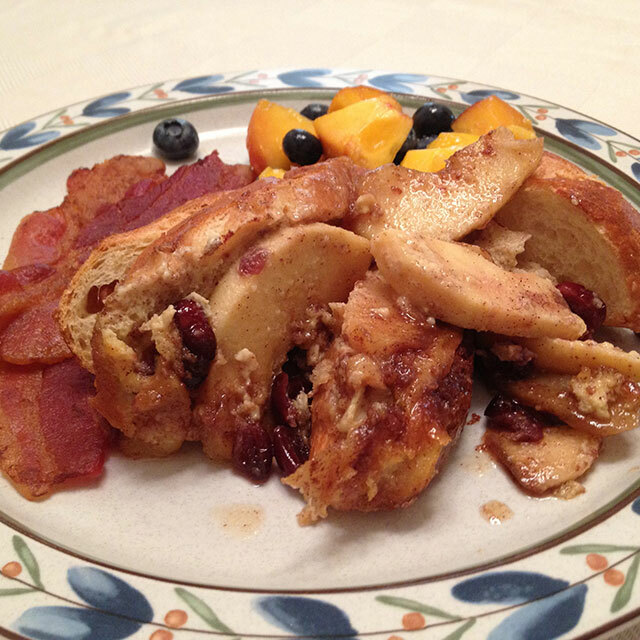 Lucky, lucky friends to be taste-testers for this recipe! I am all about the cheese and this looks killer. My dad used to make stromboli growing up, and this sort-of reminds me of that, except much better because I don’t have to worry about dealing with yeast and rise times, etc. This would be the perfect app to whip together for holiday parties! Tasty stuff, thanks Faith. I still have one wrapped and in the freezer, so I’m ready! Kevin this is so incredible! Every time I open up your site it’s better and better. I’m just so impressed with your creativity. I love this dish! Everything here is calling my name!!! Hey Kevin! 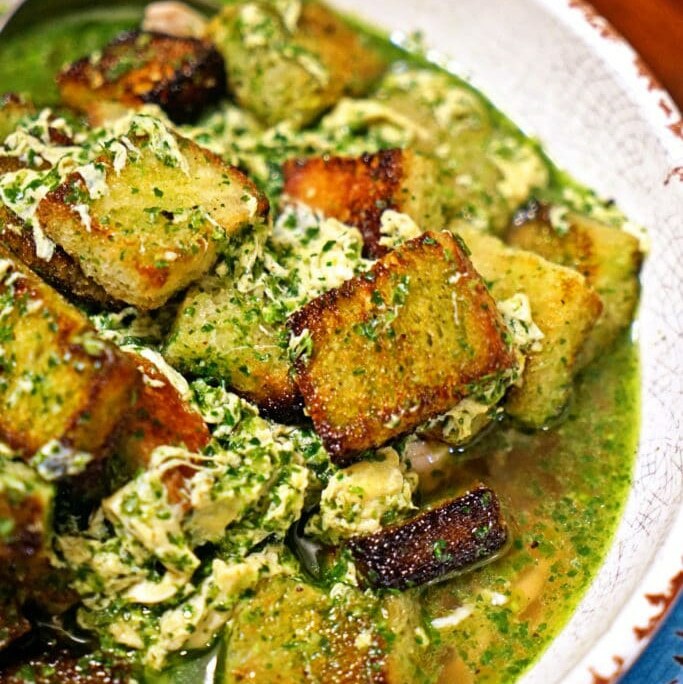 I have seen many recipes for stuffed bread, but never one with feta…Yea to Feta !! Great combination of flavors and textures! I think making the smaller ones would be great for a crowd as they could be sliced and placed at different locations for a party. For a small group I’d just plonk down a big one in the middle of a table! Have a great weekend guys! I so agree Dorothy! Hey, it’s actually rained a bit here and looks like it could again today. Dave is up visiting his mom and helping her with a to-do list of things she needs fixed around her place and I am home with the boys. Lots of baking in my future this weekend! Hello to Gary! Oh, this sounds like my kind of comfort food! 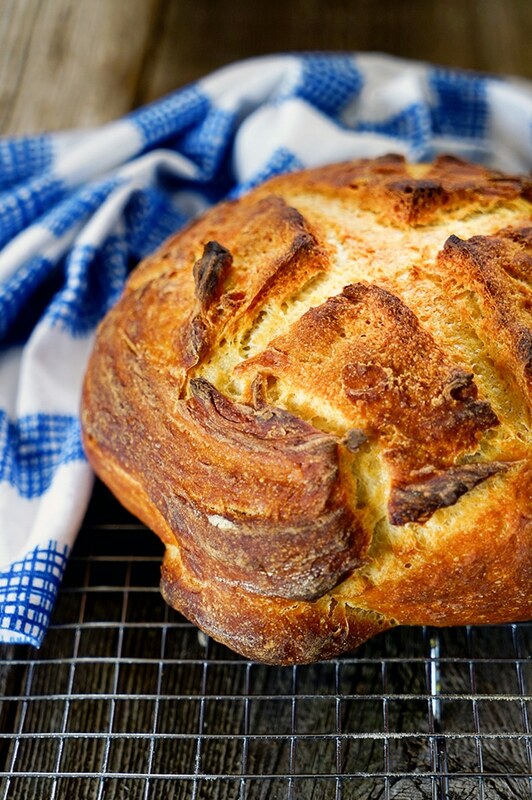 I love fresh bread…any kind…and I’ve known to tear right into a loaf of fresh bread. But I think I can control my instincts here and wait until the stuffed version comes out of the oven! This would make for an epic snack while watching football this weekend, too!